In Ayurveda, beauty traditionally holds great importance because it is considered to be a reflection of inner balance, the main goal of life. Ayurveda helps you to gain not only outer beauty, but also inner and lasting beauty through use of herbs and comprehensive dietary and lifestyle advice. 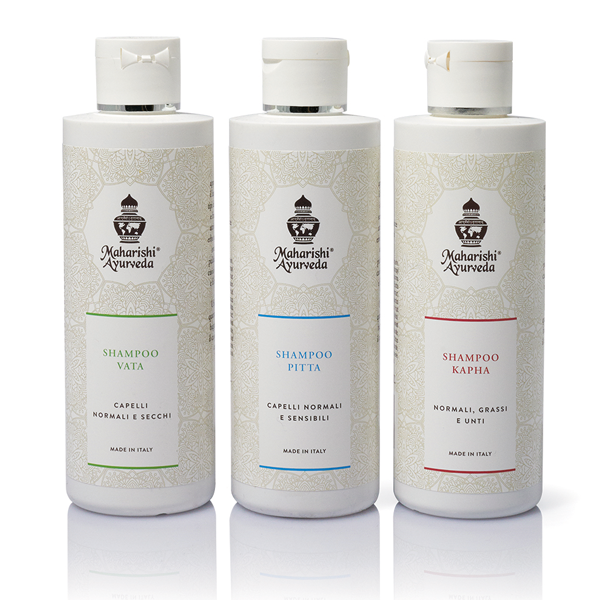 Maharishi AyurVeda offers a range of carefully formulated face, body and hair products using the best of this ancient and reliable tradition. Maharishi AyurVeda cosmetics use only the highest quality raw materials, for example: highly prized therapeutic oils, pure mountain spring water rich in essential minerals and traditional Ayurvedic plant extracts. Their delicate fragrances come from pure essential oils and not from synthetic perfumes or fragrances. Products tested in collaboration with University of Ferrara (Italy). 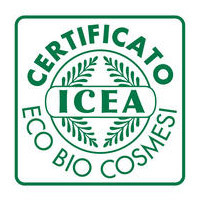 The use of organic or wild plant ingredients. The absence of environmentally questionable materials, both in the products themselves and in packaging. The absence of non vegetable origin ingredients that are considered possibly harmful, meaning allergenic, irritating, or with evidences of possible harm of human health. The reduction of environmental impact due to unnecessary packaging (like single packaged pieces) or not recyclables (packaging from renewable or recyclable sources are promoted, or those within a empties return system). Low toxicity and absence of undesirable effects on humans. Anti-Age Cleansing Milk is a creamy, liquid emulsion with a regenerative action, formulated to remove impurities from the skin without stripping the skin’s natural hydrolipid mantle. 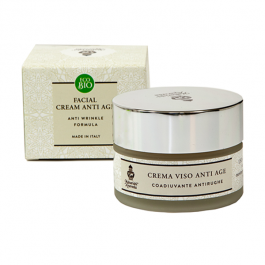 Its specially refined and delicate formulation helps to revive tired skin suffering from the effects of time. Cleansing with this emulsion is guaranteed to be less abrasive and more gentle than more aggressive cleansers such as common soaps, which can worsen dull skin conditions. It contains skin-friendly oils and Ayurvedic extracts to tone and increase skin elasticity. 200 ml. Net wt. 6.8 fl.oz. Anti-Age cleansing milk is a creamy, liquid emulsion formulated to remove any impurities from the skin without stripping the skin’s natural hydrolipidic layer. 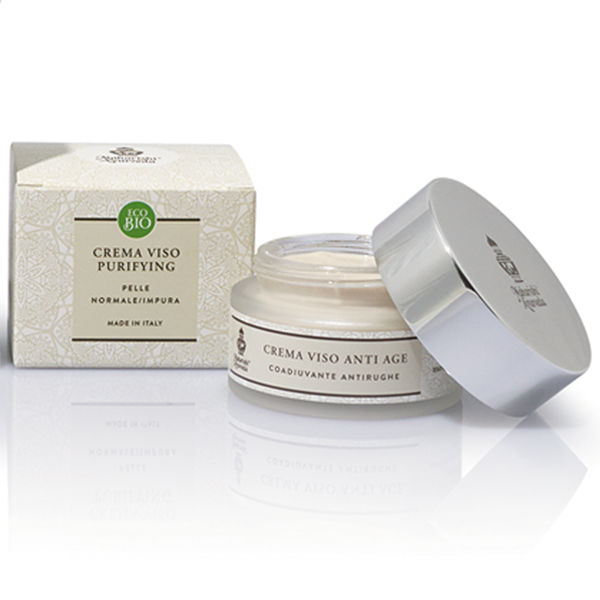 Its specially refined and delicate formulation helps to revive tired skin suffering from the effects of time. Just use like liquid soap. Wash well and rinse.